Londonderry Linen Thread is unwaxed, 100% linen thread. 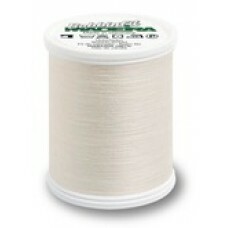 This thread has 3 plies, which should not be.. 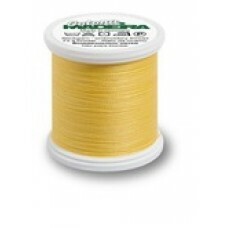 The perfect weight embroidery thread with a matt natural finish just perfect for large embroidery de..
Beautiful fine cotton thread #50 for heirloom sewing and whitework. Suitable for both machine and ha.. 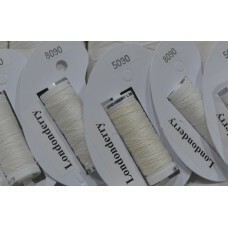 The world's finest 100% Cotton embroidery and sewing thread widely used for Heirloom sewing and mono.. 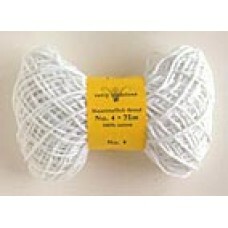 Excellent quality Mountmellick 4 Ply knitting cotton by Vetty Creations. This is a recommended alter.. 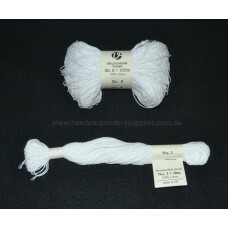 Excellent quality Mountmellick thread by Vetty Creations in white matt cotton. 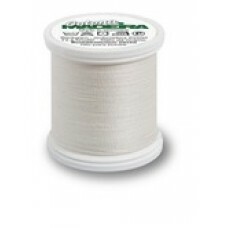 Thread size 3 is the .. 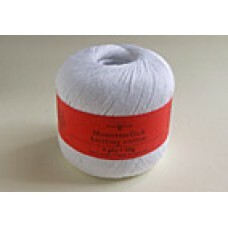 Excellent quality Mountmellick thread by Vetty Creations in white matt cotton. Thread size no. 3 is .. 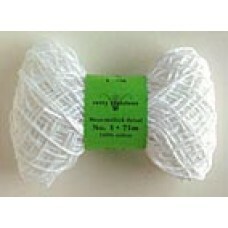 Excellent quality Mountmellick thread by Vetty Creations in white matt cotton. Thread size 4 is the ..